Perfect for up to 5 photos of your little man. Please call 8277 1298 to book in today! What are you up to this Saturday morning 26th July?? 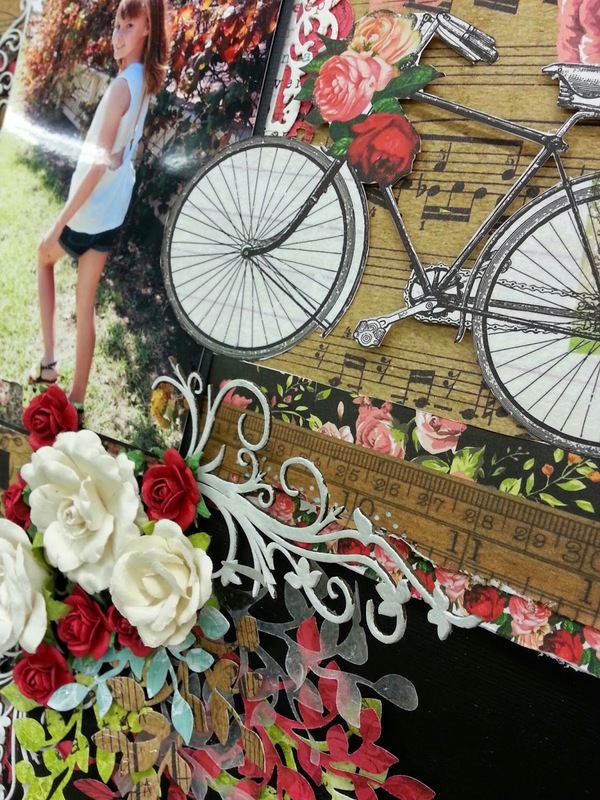 I have a layout class happening from 10:00am - 12:30pm at Seriously Scrapbooking. Please phone the store on 8277 1298 to secure your spot. What are you up to Thursday night? 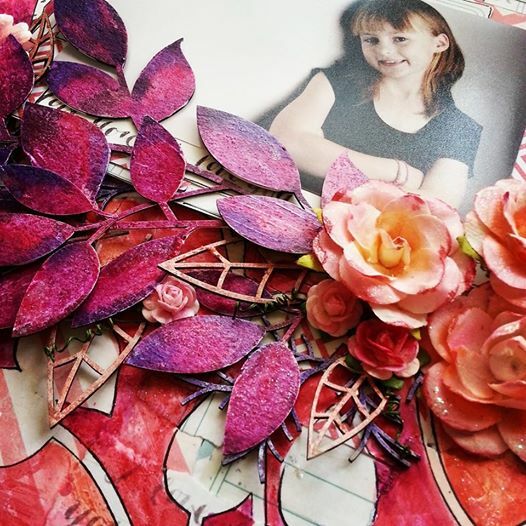 Nat is teaching a great single Girly page ... Lots of Techniques .... Big Shot Die Cutting, Heat Embossing and a little fussy Cutting! 7pm Start - $16 class + kit - Call 8277 1298 to book in! Show your Seniors Card to get a 10% discount on all your purchases! 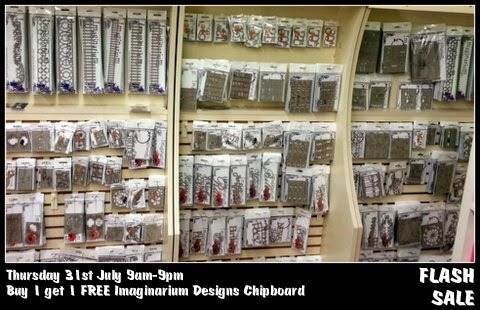 Nat's Big Shot class 10am cards and 1.30pm tags..
ring us to book you seat! 8277 1298 to book your seat. Tuesday the 8th from 10am till 1pm. 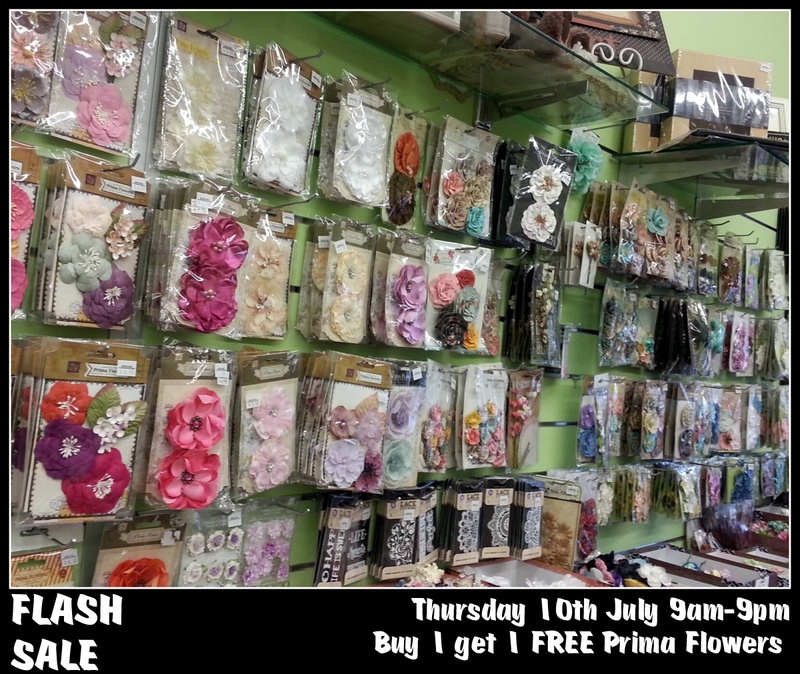 Ring the shop on 8277 1298 to book your spot. 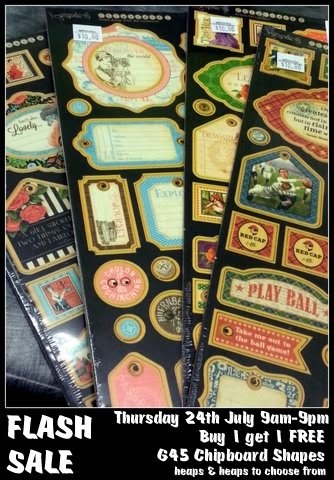 New from Tim Holtz ! 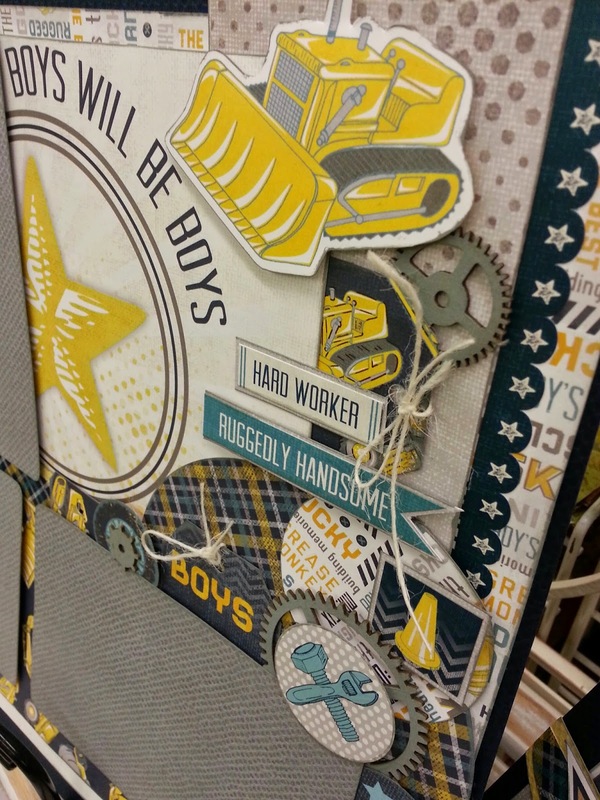 New in from Spellbinders, to make using Die-cuts easier !